Our recommendations are all soothing, hydrating, and mattifying! 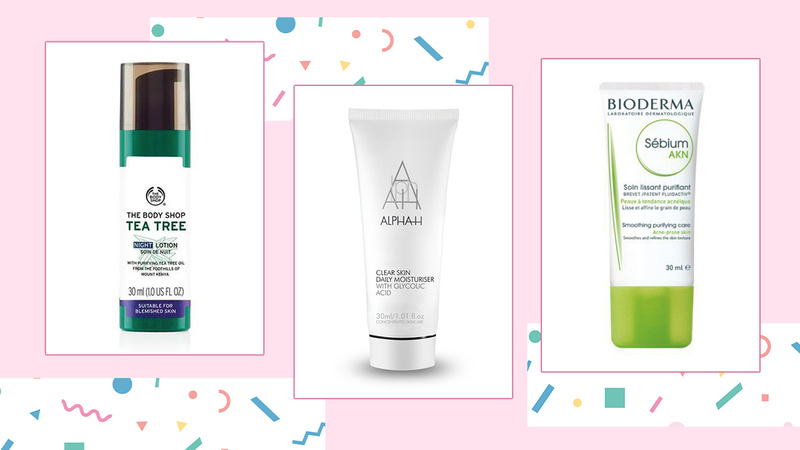 If you have an acne-prone complexion, that doesn't mean you get a free pass to skip moisturizer. In fact, you need it more to balance out your skin's oil-production levels and prevent future breakouts from occurring.